A creamy, comforting bowl of oatmeal that smells like banana bread! Cooking the oats in the “banana milk” infuses the flavor throughout and smells delicious! 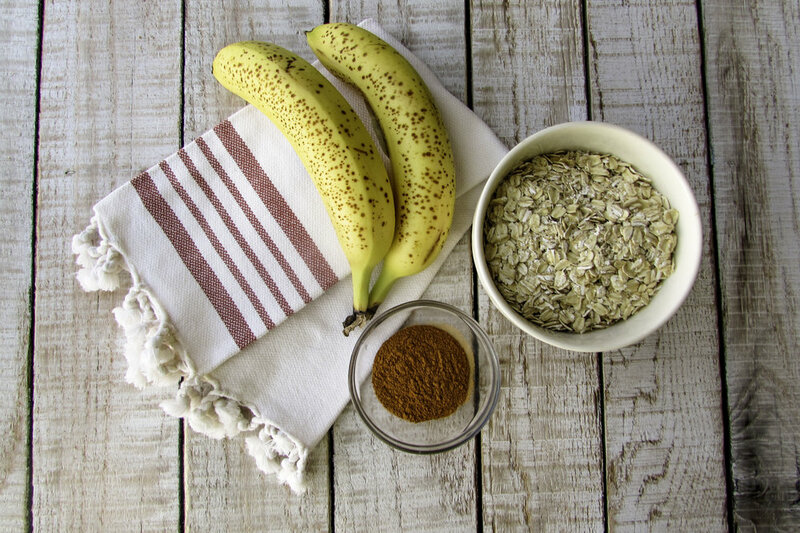 I like to top the oatmeal with nuts and cacao nibs for crunch (and antioxidants) along with extra banana slices. Peel the bananas and place in a blender with 2 cups milk. Blend until combined. Pour into a medium size saucepan and add the oats, cinnamon and salt. Bring just to a boil over medium high heat, stirring frequently. Reduce heat to medium and cook for 15-20 minutes, stirring occasionally. Serve with desired toppings.